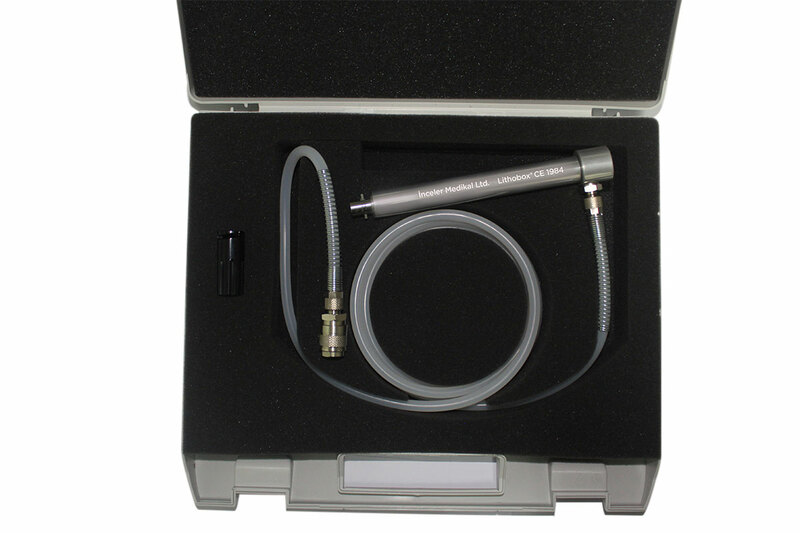 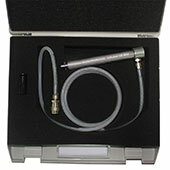 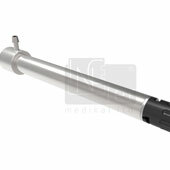 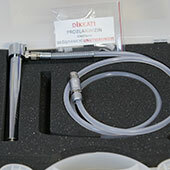 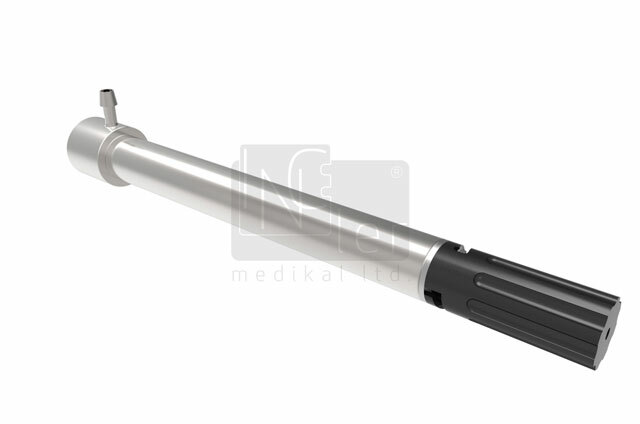 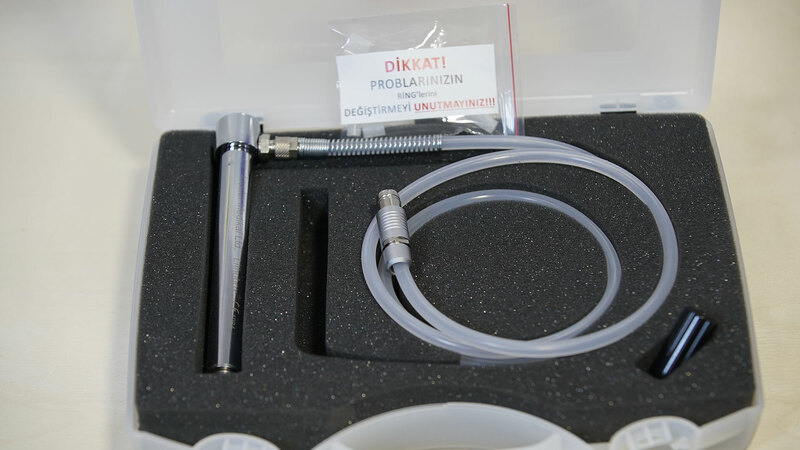 Pneumatic Handpiece (Type 2) / Pneumatic Lithotripter Spare Parts / Inceler Medikal Co. Ltd. 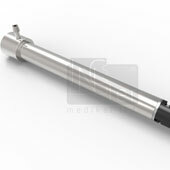 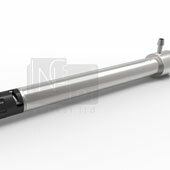 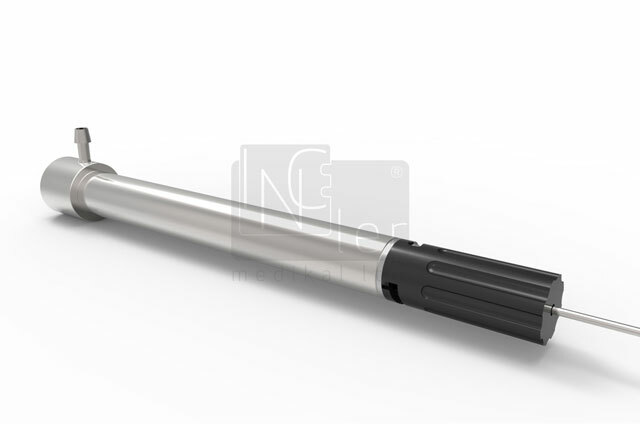 It is designed to be used in Pneumatic Lithotripter intracorporeal systems. 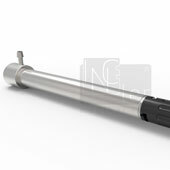 It has a got completely closed mechanism. 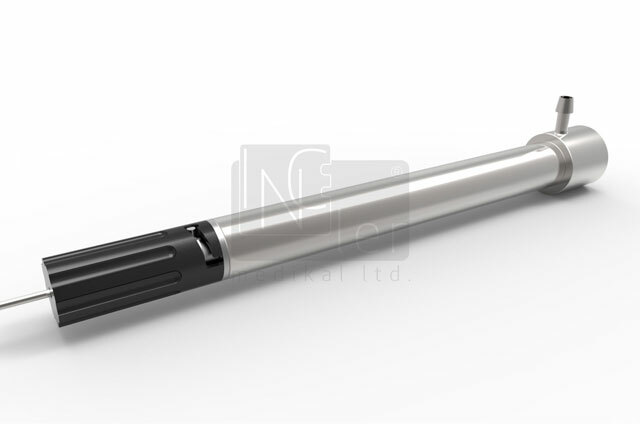 Certainly it does not take into liquid during application and sterilization therefore,it has a high operating performance. 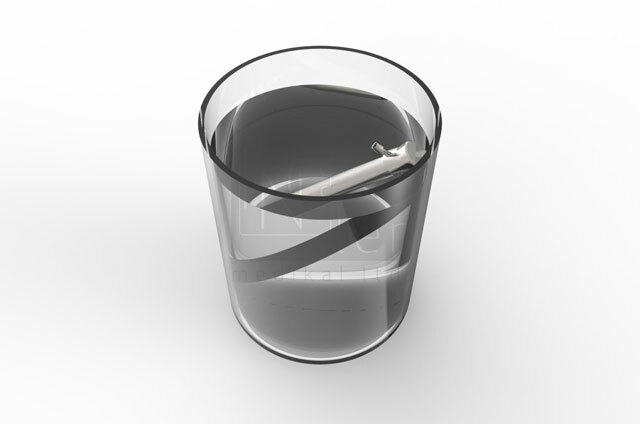 During operation no problem such as blockage.System directly put into a disposable sterilization.There is no need plugs for it. 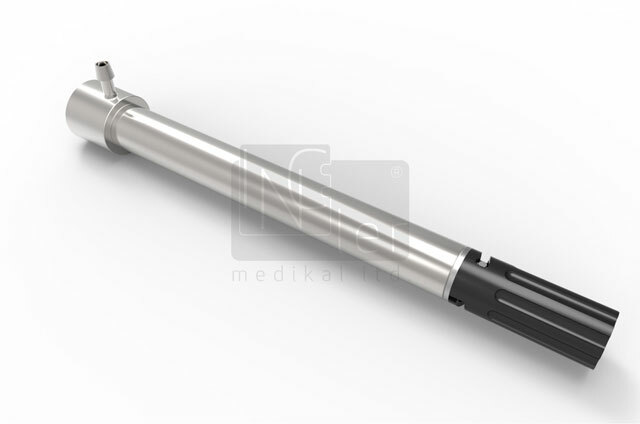 Type 2 Handpiece completely eliminated the problems like classic handpiece such as;moving ,loss,swelling of bullet running in the system.